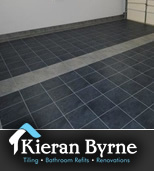 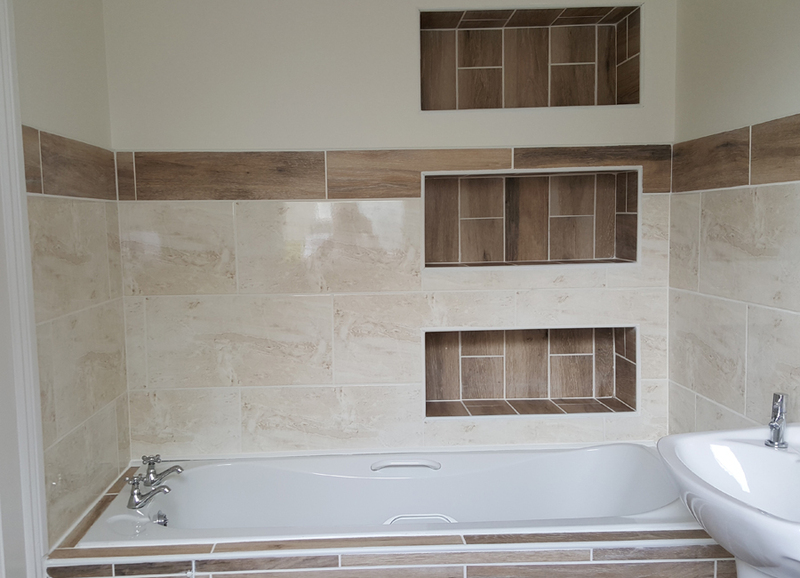 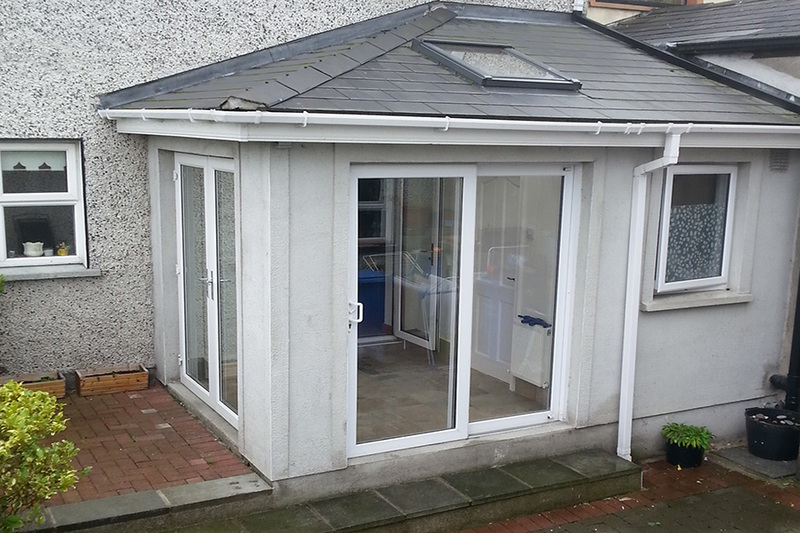 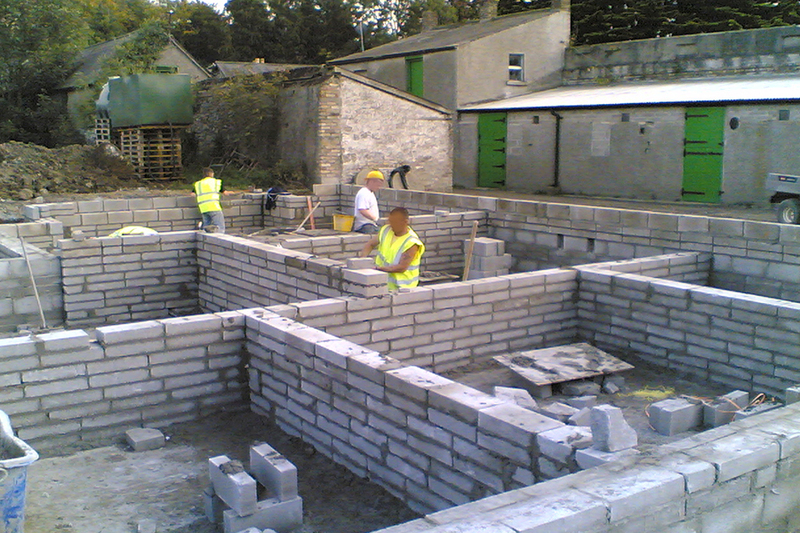 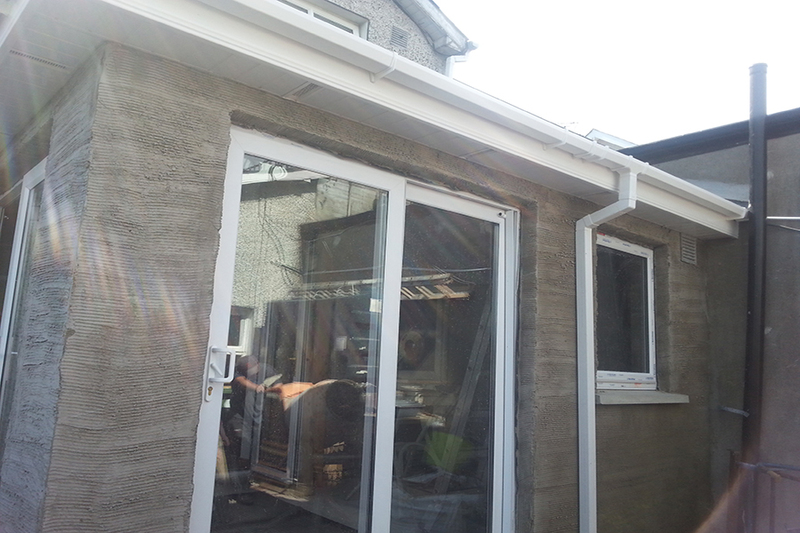 Based in North Wexford, Kieran Byrne provides a comprehensive and professional building, renovation & tiling service to both domestic and commercial customers in Wexford, Wicklow and all areas of Dublin. 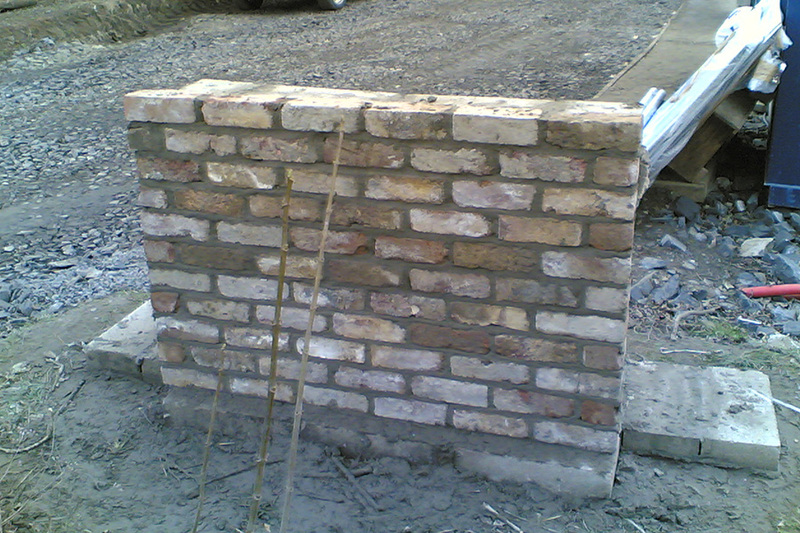 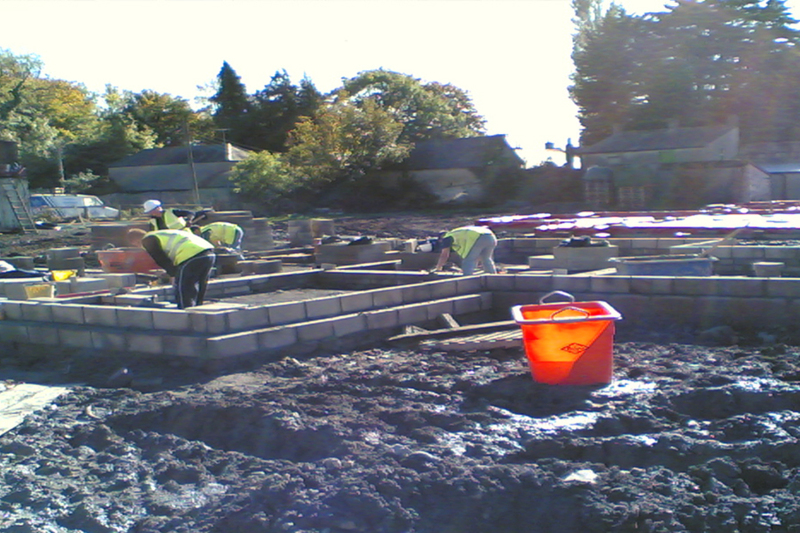 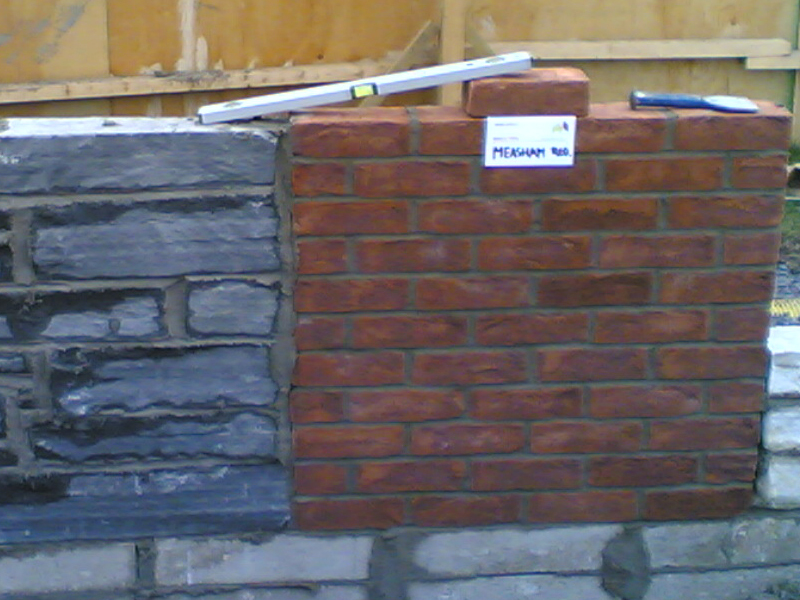 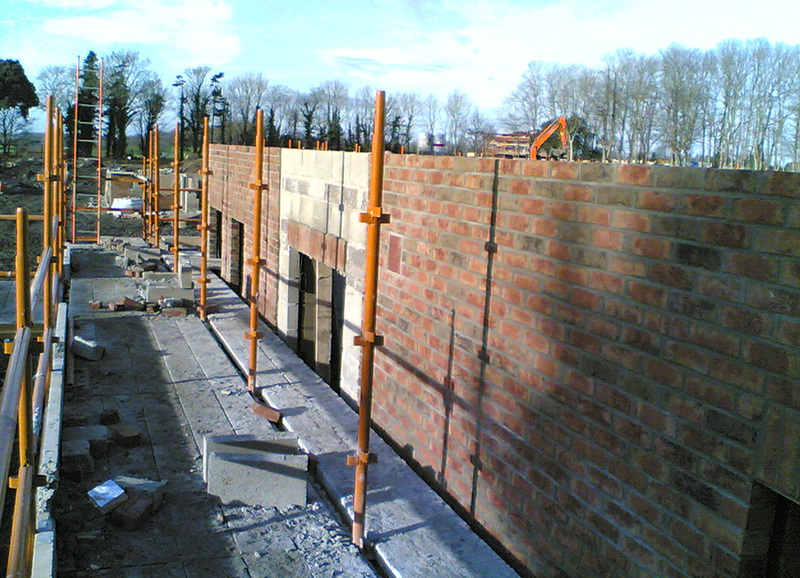 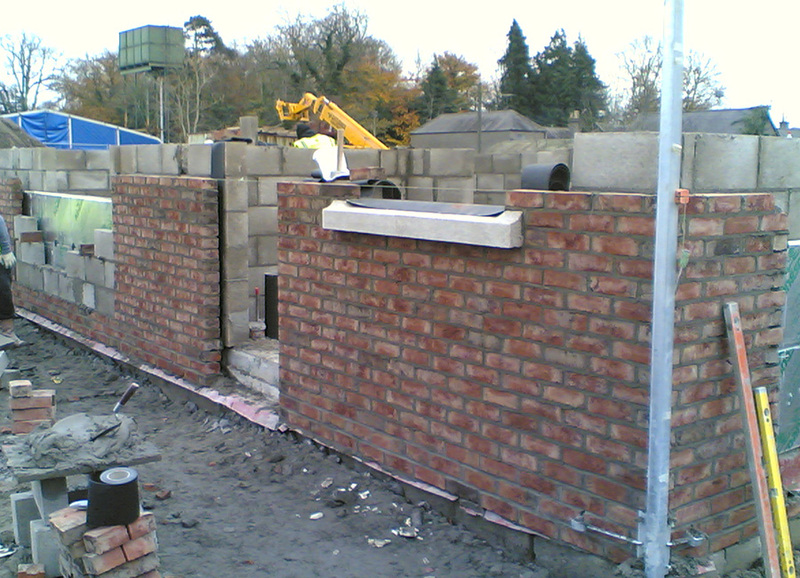 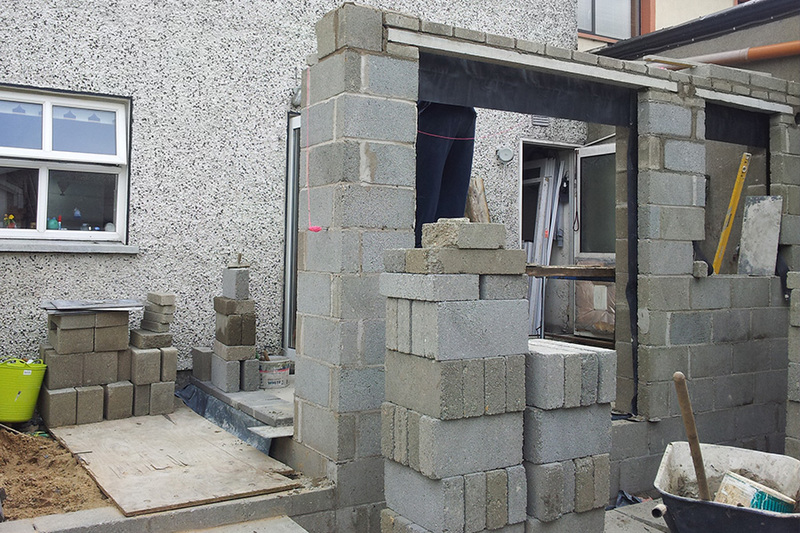 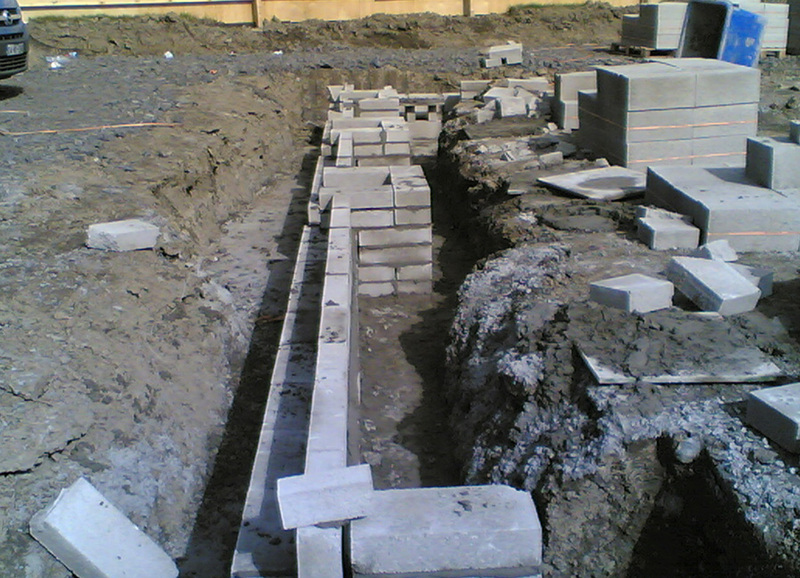 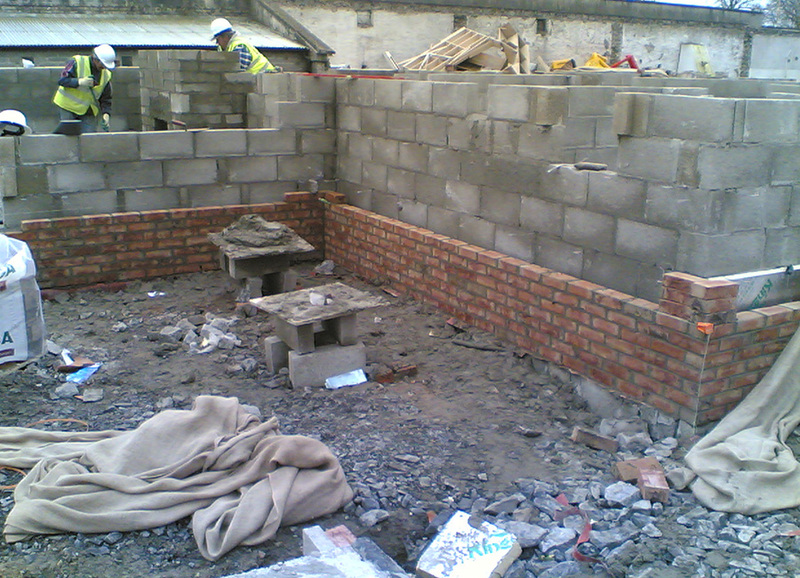 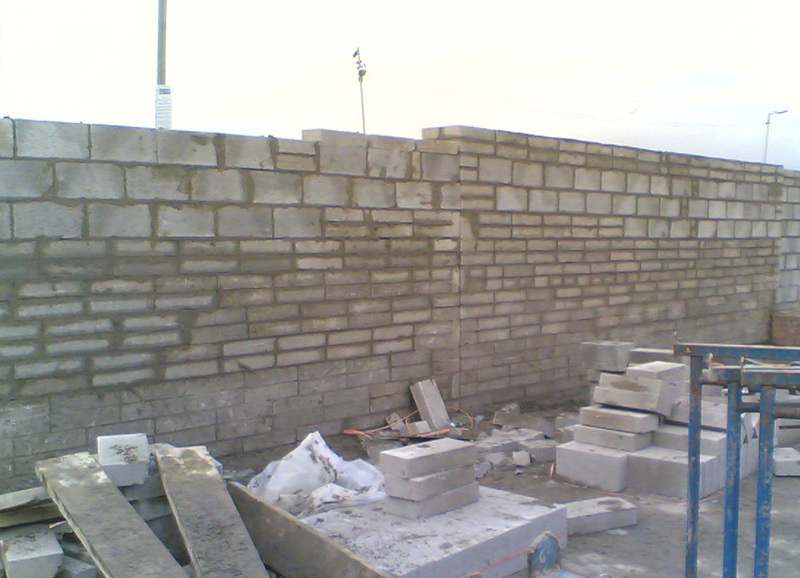 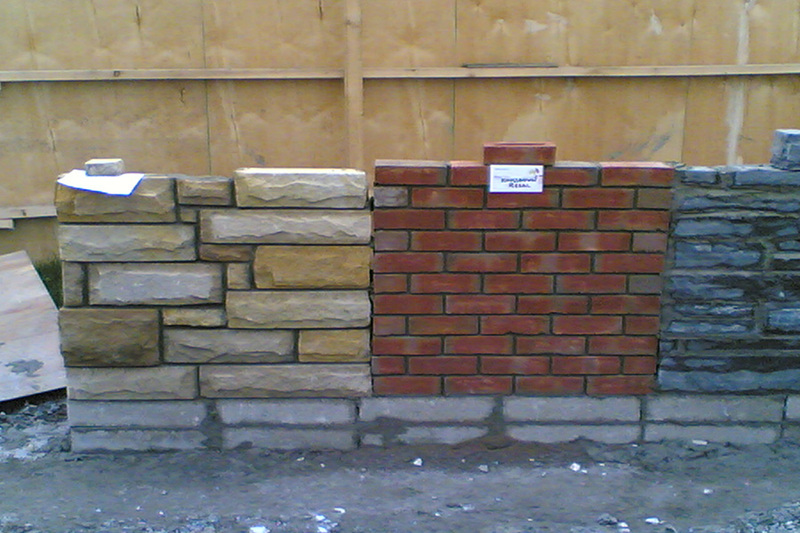 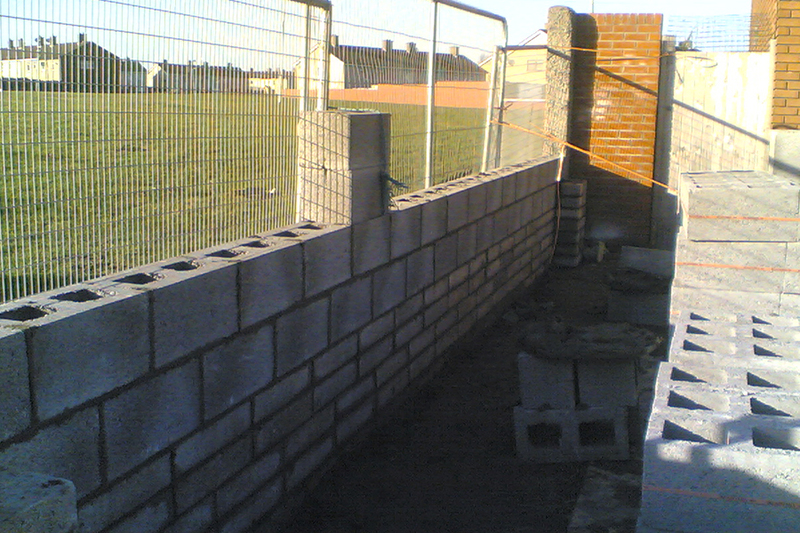 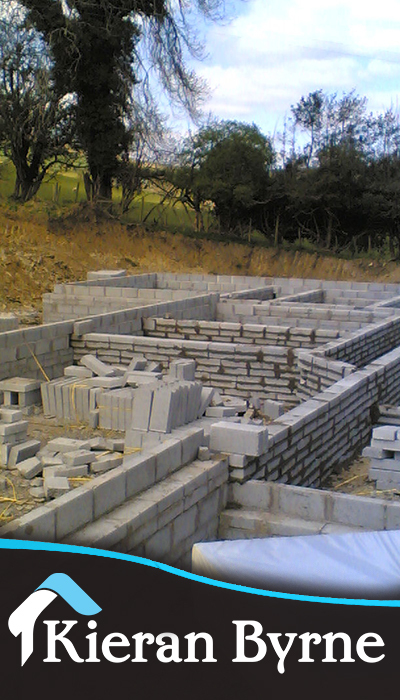 Big and small projects undertaken at competitive prices. 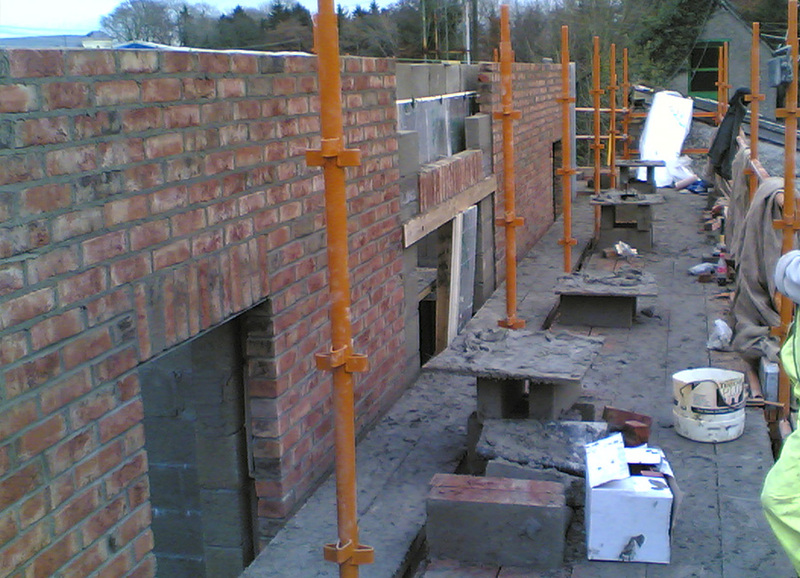 All work completed to the highest industry standards and is fully guaranteed. 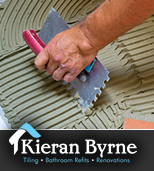 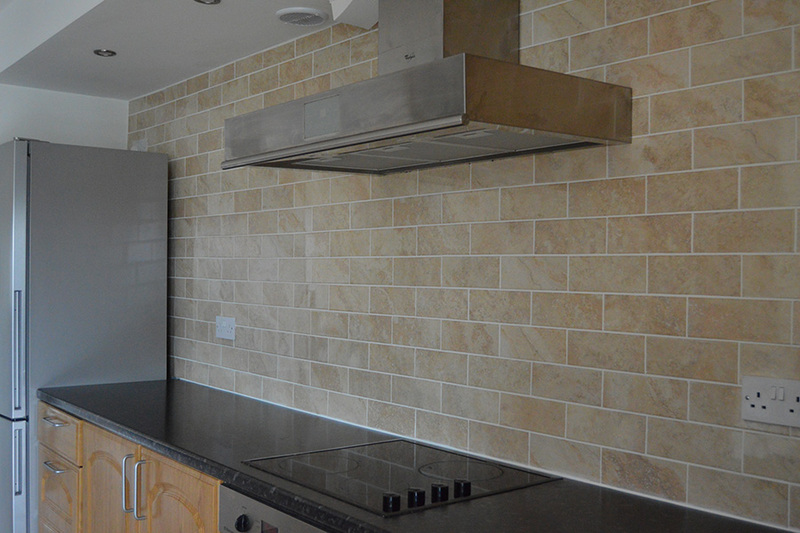 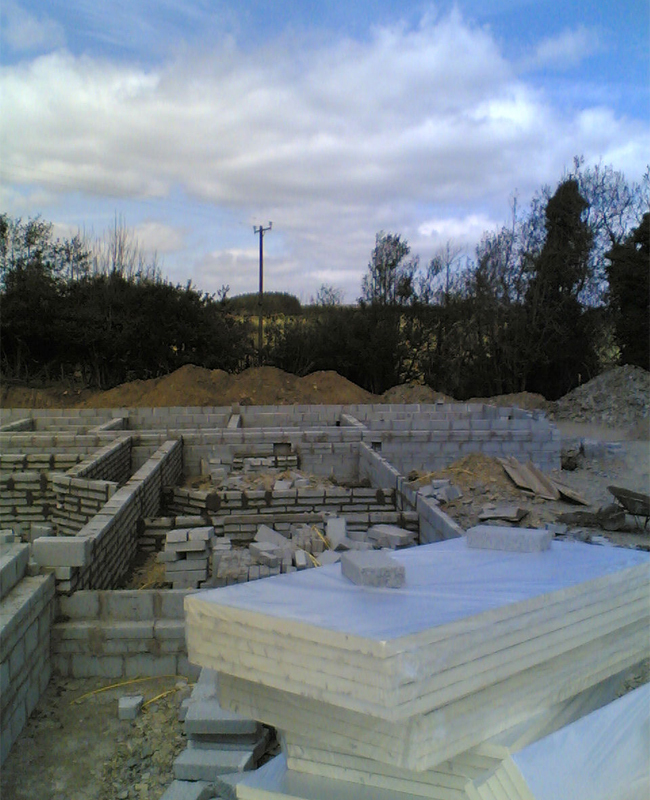 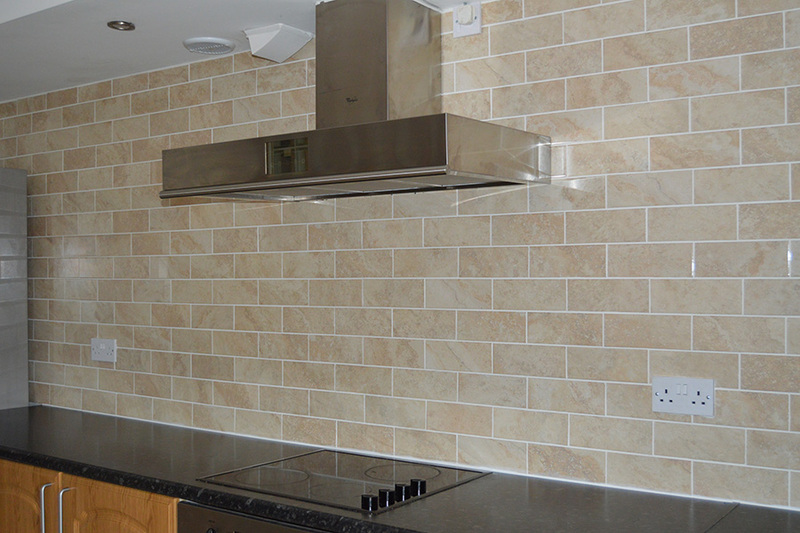 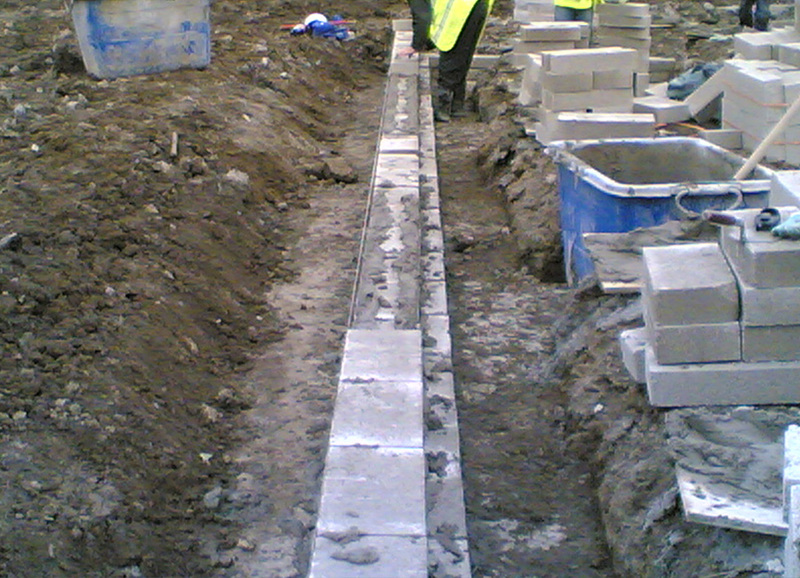 Kieran provides no obligation quotations and offers highly competitive rates. 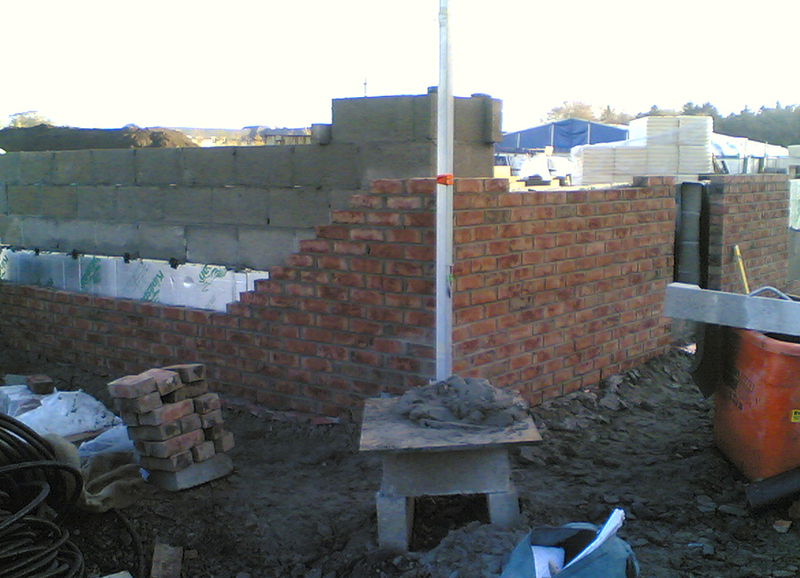 Call today for a quotation. 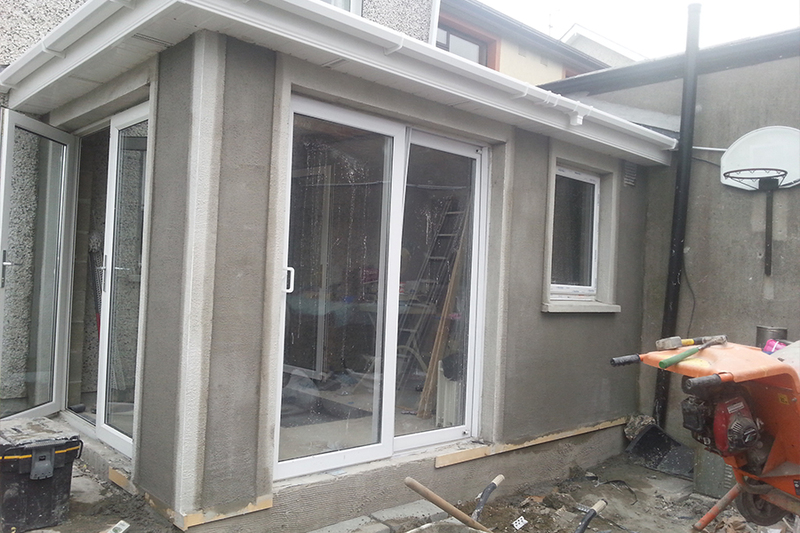 Kieran and his team are a highly renowned team of building professionals, with over 20 years experience in projects of all types and sizes. 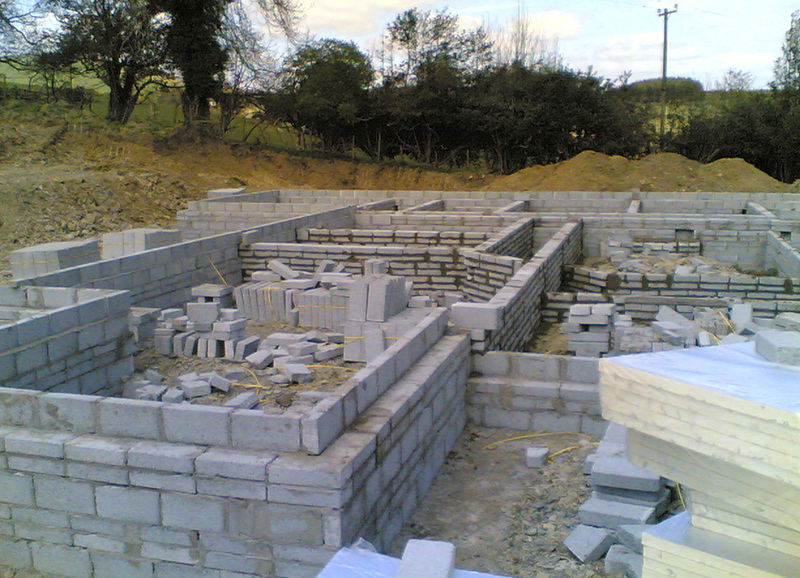 If you have a project you would like to discuss be sure to get in touch to find out more. 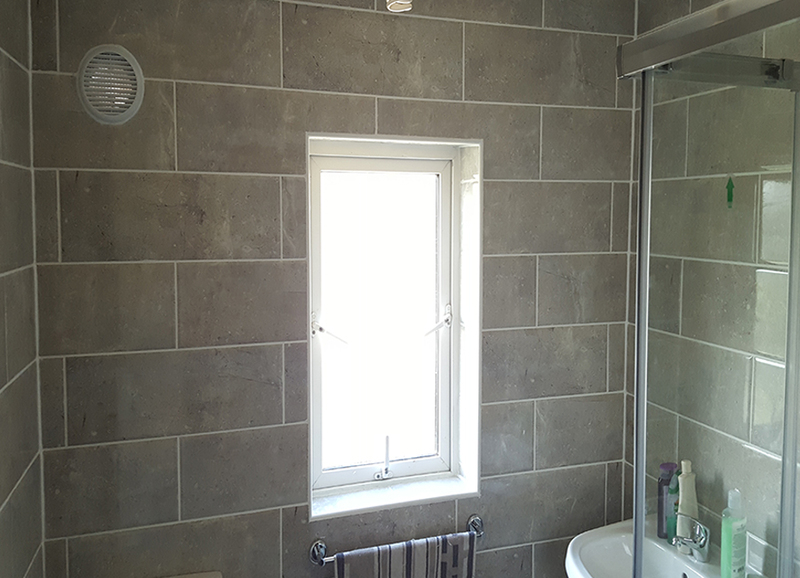 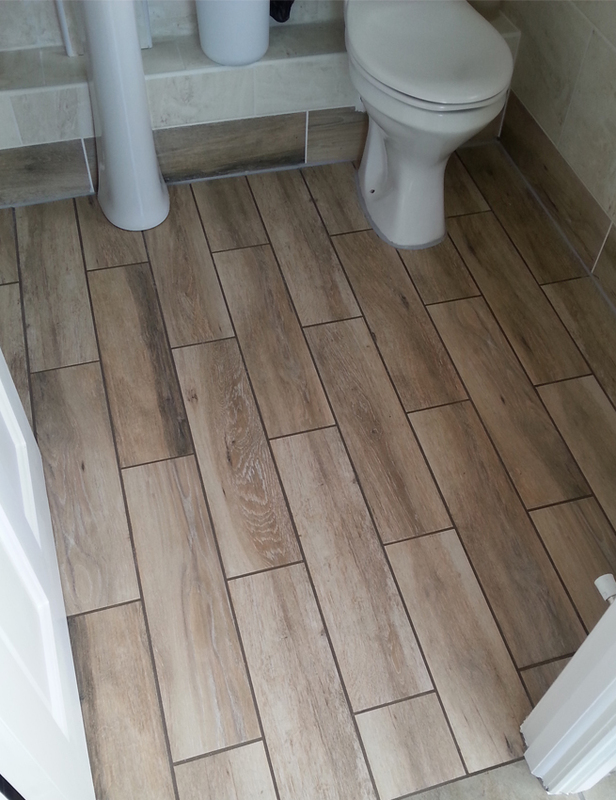 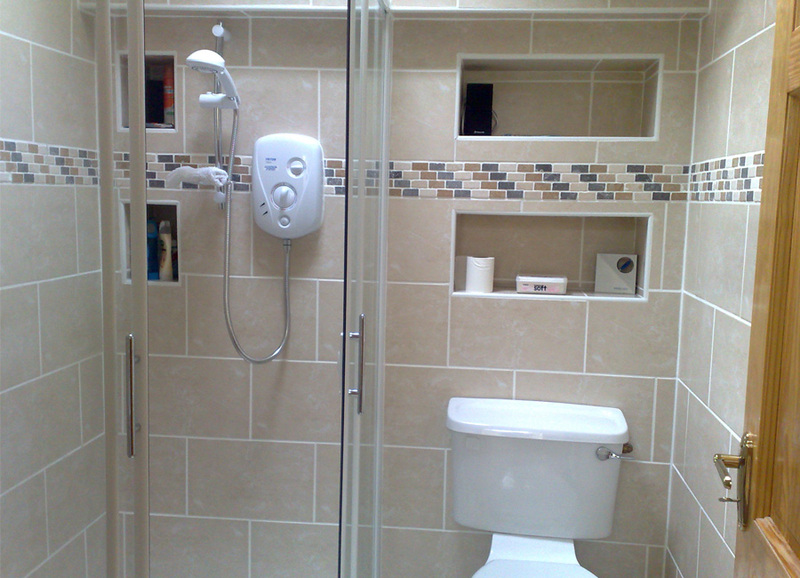 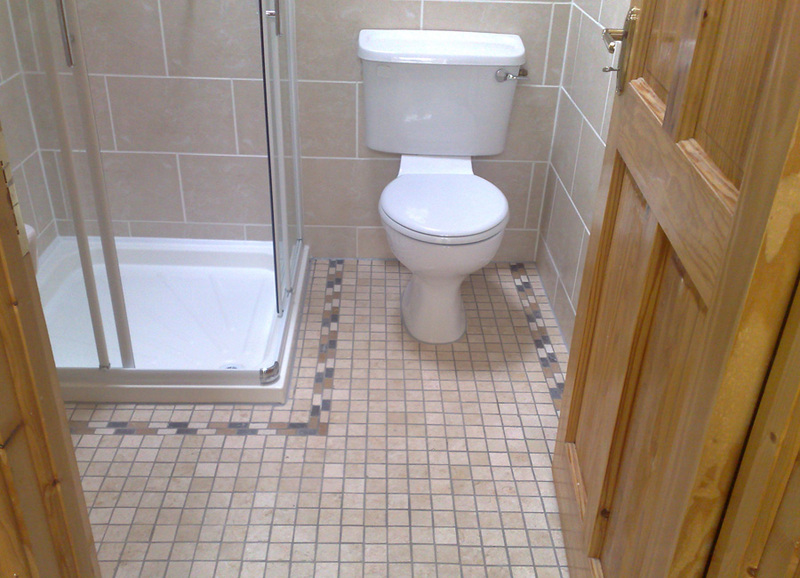 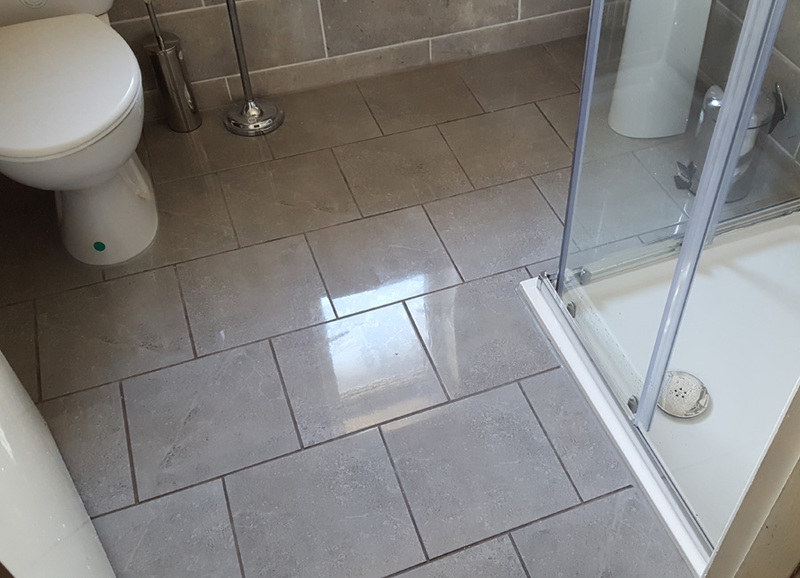 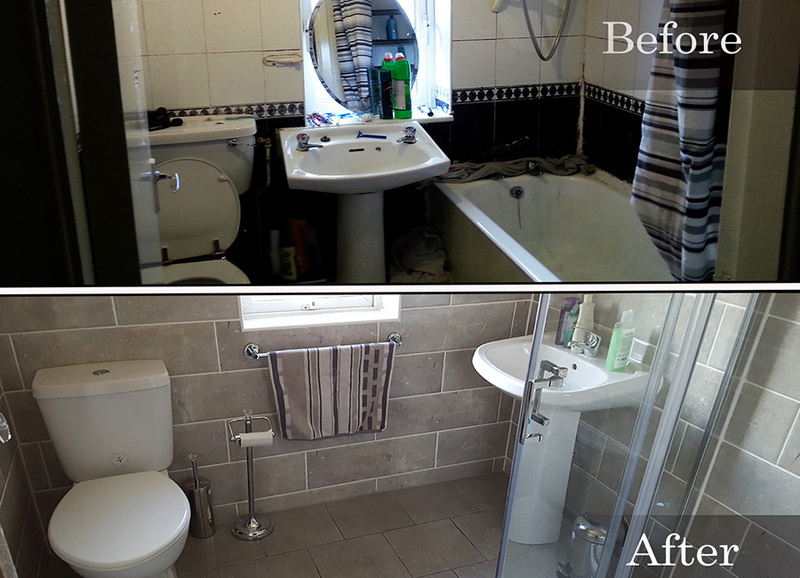 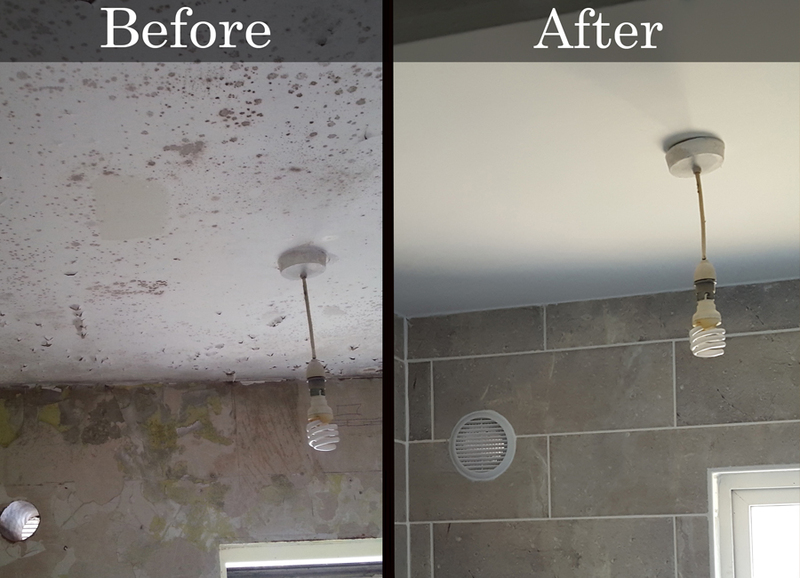 "We are very happy with the wet-room installation in our mother's home, quick job and lovely finish, we would recommend Kieran to anyone looking for such jobs"
"Kieran has done a wonderful job on our garage build, excellent finish and very competitively priced - we would use him in the future"
"Just got our bathroom tiled by Kieran, great job, finished to a very high standard and the work was done when scheduled"